Walk Down The Aisle at The Fox Theatre! Mamma Mia The Global Smash Hit Will Return For One Week Only! 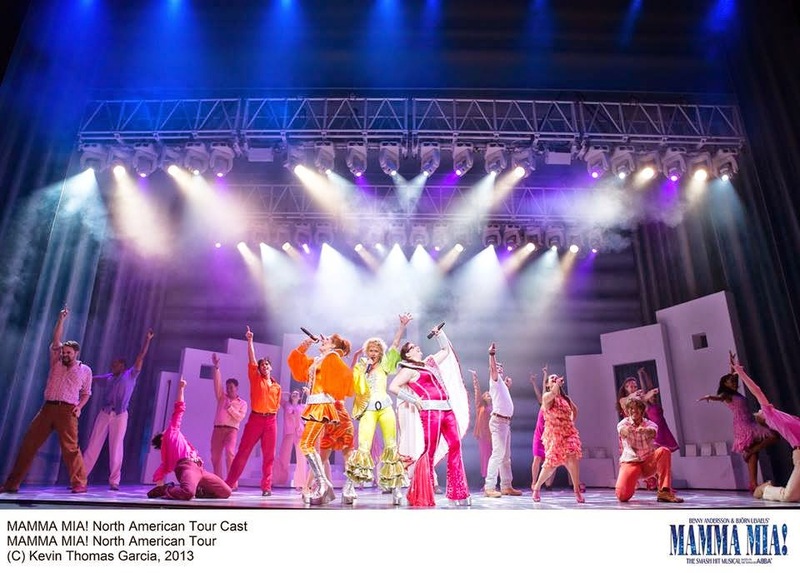 Benny Andersson and Björn Ulvaeus’ MAMMA MIA!, the smash hit musical based on the songs of ABBA, returns to the Fox Theatre from September 23-28 as a special to the 2014/2015 Fifth Third Bank Broadway in Atlanta series. Tickets for MAMMA MIA! go on sale July 20 and start at $30. Tickets are available at the Fox Theatre box office (660 Peachtree St NE, Atlanta, GA 30308), by visiting www.foxtheatre.org/mammamia or by calling 1-855-285-8499. Group orders of 10 or more may be placed by calling 404-881-2000. The performance schedule for MAMMA MIA! at the Fox Theatre is Tuesday-Thursday at 7:30 p.m., Friday at 8:00 p.m., Saturday at 2:00 p.m. and 8 p.m. and Sunday at 1 p.m. and 6:30 p.m.